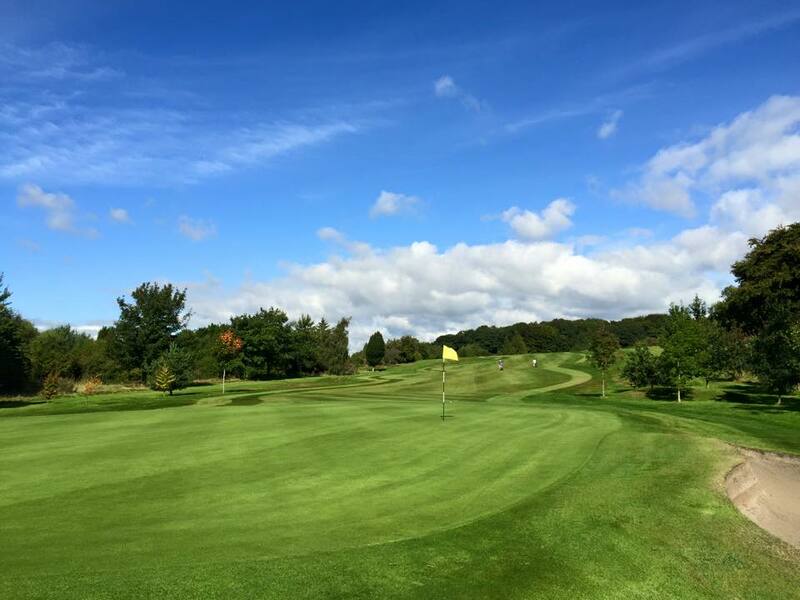 Opened in 1922, the 18-Hole, par 71 parkland course at Pitreavie Golf Club in Dunfermline, Fife offers great golf to individuals, groups, visitors, golf societies and corporate clients. You will discover a genuinely warm Scottish welcome, excellent golf facilities and fine hospitality. The course was designed by the internationally-renowned architect Dr. Alister MacKenzie(1870-1934) – most famous for designing one of the world’s finest courses at Augusta National in Georgia, home of the US Masters. His influence can be strongly felt at Pitreavie, not least in the double and triple-tiered greens. of Pitreavie Golf Club today. Join directly with the Club by clicking on the link on this page to their website.